Come for the Views, stay for the City. Priced to SELL. 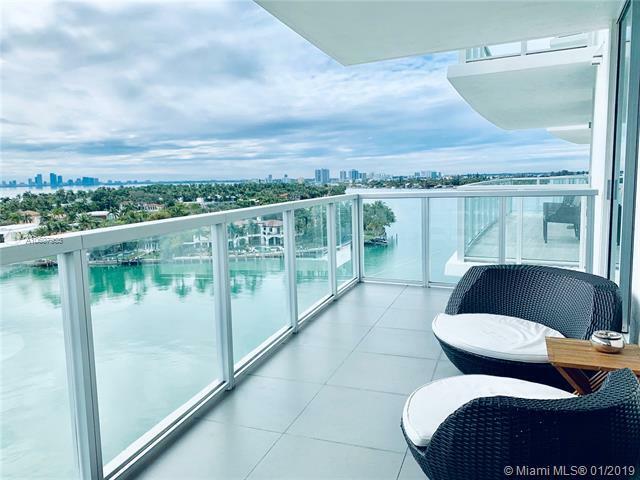 2 Bed/ 2 Bath with ocean & intracoastal views in modern boutique Eden House building. 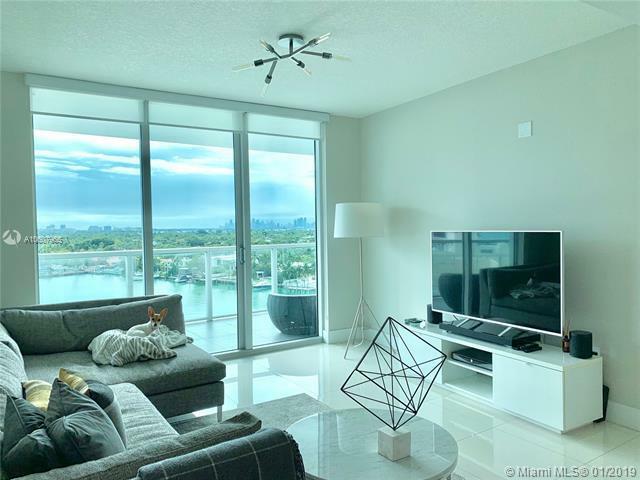 The 04 line provides an open expansive living and dining room area with floor to ceiling windows. Enjoy water views from all rooms. 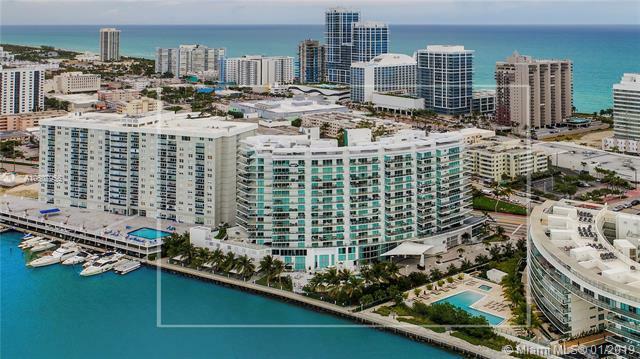 Eden House is located in the sought after North Beach, Miami Beach neighborhood and offers unparalleled amenities. 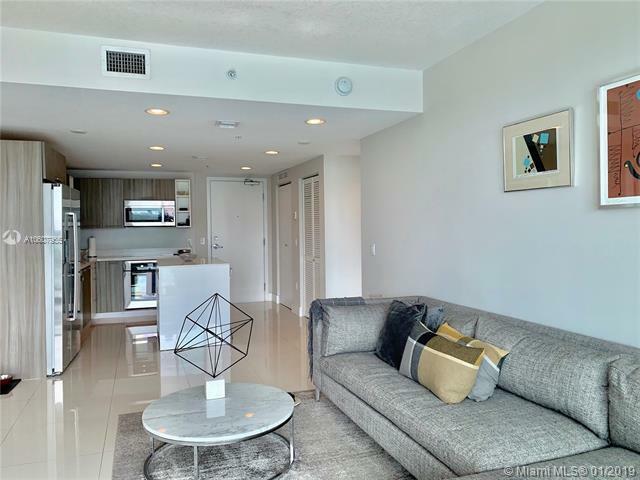 Eden House 1004 is steps from the beach, shopping, and famous restaurants. Rented at $2600/mo.